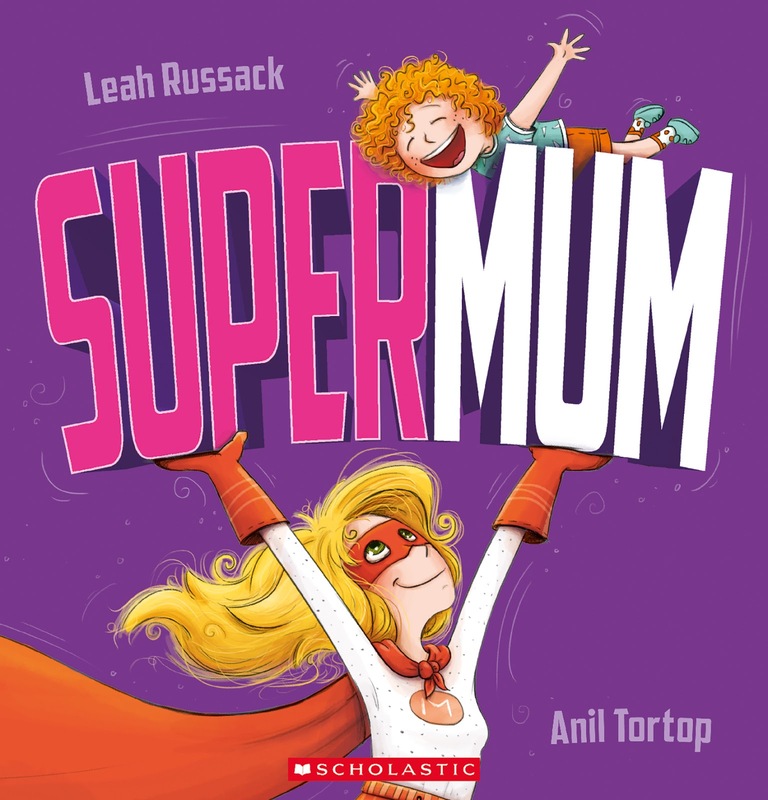 Celebrate the unique joy of motherhood with these sweet titles inspired by amazing mothers. Thanks to the good people at Scholastic Australia, we have five gorgeous picture book prize packs to give away each including, Grandma Precious, Hide and Seek With Mum, Oh, So Many Kisses, Can I Cuddle the Moon? 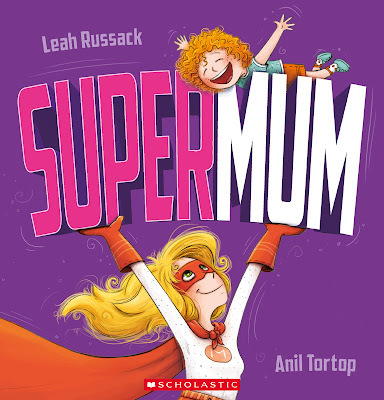 and Supermum. All you have to do is tell us, in 25 words or less, what makes mother's day special for you. Email your answer along with your name and postal address to dimity. The first five responses we like the best will win a prize pack in time for Mother's Day. Competition is open to anyone, worldwide, so long as they have an Australian postal address for delivery of the book. Please note, we cannot deliver to PO Boxes. Entries without a name and street address will be ineligible. Winners will be announced right here on our website on Monday 23 April 2018. Competition runs from 5pm Monday 16 April to 9pm Sunday 22 April 2018. Adults can enter for those aged 17 and under. This is a game of skill, not chance. The judge’s decision is final and no correspondence will be entered into. What a fabulous prize for a fun competition, Dimity. Some very lucky readers are going to be very happy!